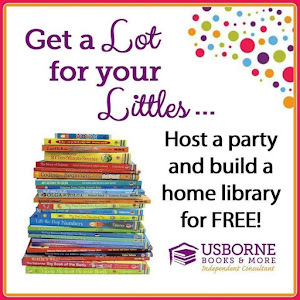 If you enjoy the link party, please follow Life with Moore Babies by email,RSS feed, or on Facebook, Google +, Twitter, Pinterest, and Instagram! 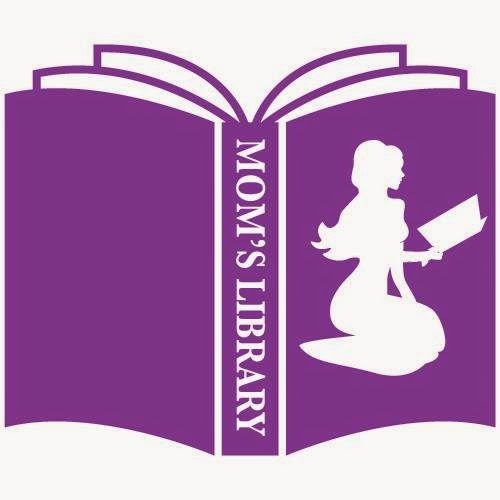 I'd also love if you would check out my Etsy shop: Moore Babies Boutique! 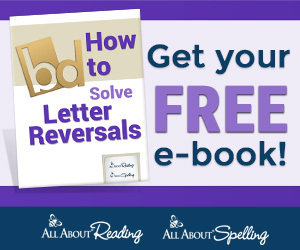 I try to add some cute accessories there and am slowly adding more! 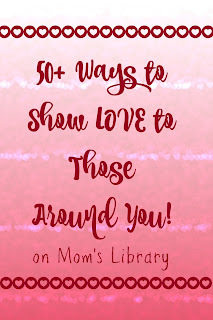 This week I chose features to help you show love to those around you! 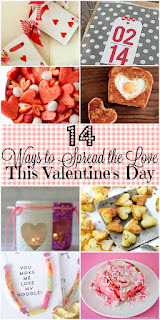 My Loving Features This Week! 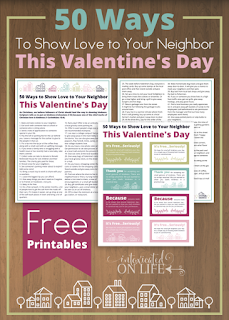 Intoxicated on Life created Free Printables full of ideas on Showing Love to Your Neighbor! 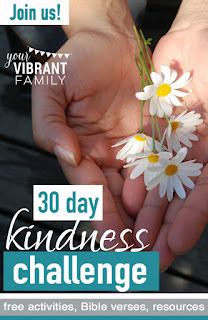 Your Vibrant Family invites everyone to join their Kindness Challenge! 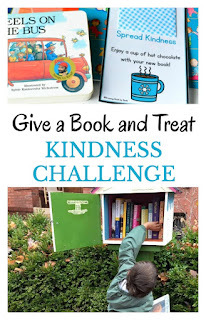 Growing Book by Book is sharing books and kindness! 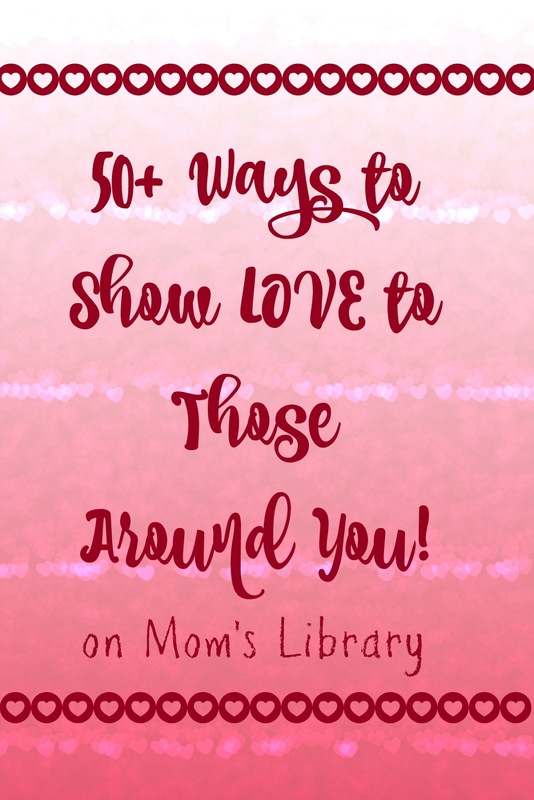 Morgan Manages Mommyhood collected ways to show love to those closest to you!